Help End Double Injustice to Women in the Michigan Courts! When women who are being threatened and terrorized in their own home are then treated unfairly and with great disparity in the criminal justice system they suffer a "double injustice." The #MeToo movement has recognized the voices of women all over the world, but incarcerated women have been mostly forgotten. Even though the CDC statistics in July 2017 prove that women in the USA are being killed at the hands of their husbands and boyfriends, many of these women end up in prison when they strike back in an act of defending their lives and the lives of their children.This is a nationwide epidemic. In Michigan, numerous women have been incarcerated for 30 years. Many more are serving LIFE sentences. These women are not the criminals society needs to keep behind bars. They struck back in an act of self-defense after living with the threat of death for years. We need a better understanding of why women can't "just leave". Law enforcement recognizes that women are in the most danger when they try to leave their abuser since he's losing the control and power he has over the woman. Prosecutors and judges have a slightly better understanding today that women can't leave for many factors...lack of finances and homelessness to name a few. Part of the problem women in Michigan face comes from a rule announced in a 1995 court case called People v Christel. This case severely limits expert testimony in Battered Women's Syndrome (BWS) cases. When a battered woman's case goes to trial, a BWS expert is limited in what they can explain to the jury. The legislature can change this. This is exactly what happened in California. Advocates for women facing "double injustice" advocated for change. And in 2005, three statutes were amended to give incarcerated women fair trials. 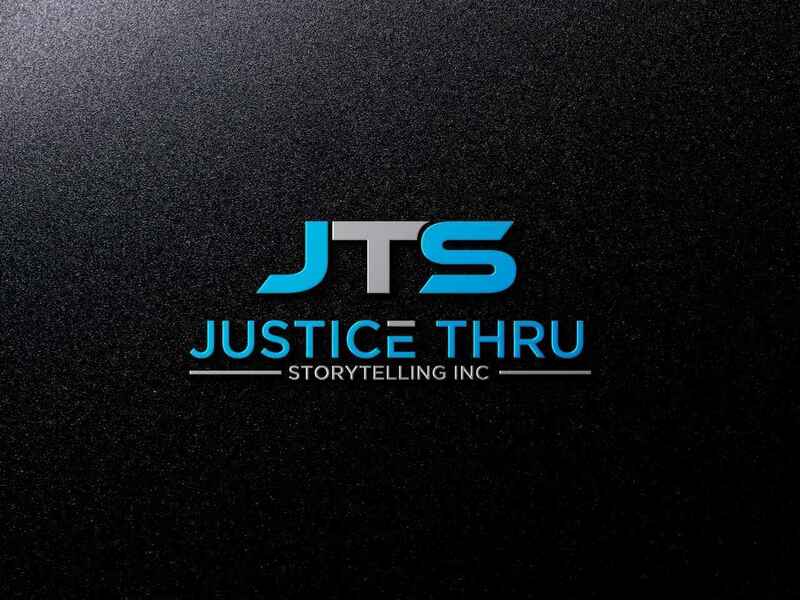 Justice Thru Storytelling (JTS) in Grand Haven is a 501c3 nonprofit organization that advocates for women incarcerated in Michigan for defending their lives against an intimate abuser. The goal of this campaign is to convince our legislators and voters in the state of Michigan to address the harm that is caused by the rule from People v Christel to bring #Justice4Women. The added value to Michigan taxpayers is significant since battered women behind bars costs a minimum of $36k a year. Michigan Supreme Court Justice Bridget McCormack will be in attendance to explain the state of the law given People v Christel in an effort to give people a better understanding of its impact in Michigan. Oakland County Circuit Court Judge Jack McDonald (retired) will address how this rule played out for a woman in his courtroom, Nancy Seaman, who was given a life sentence by the jury in 2005 after killing her husband in an act of self-defense. In Nancy Seaman's case, Dr. Lenore Walker, a nationwide expert on Battered Women's Syndrome (BWS) was not allowed to educate the jurors as to how BWS affected Seaman because of the severe limitations of People v Christel. "I've testified for battered women in over 500 trials in 35 states and never has my testimony been so limited as in the state of Michigan," Walker said. She concluded that Ms. Seaman was in fear of her life at the time she struck back at her husband. McDonald does not believe the jury was presented all the evidence on behalf of Seaman. Eight months after the trial, McDonald overturned the first degree verdict and ordered a lesser sentence for Seaman. McDonald's advocacy work with Justice Thru Storytelling Founder Kelle Lynn includes letters, phone calls, a nationwide postcard campaign, media on NPR, NBC, Megyn Kelly Today, and Ashleigh Banfield with Headline News urging Governor Snyder for her immediate release from prison. People from all over the world have voiced their support, but these pleas to the Michigan Parole Board and Governor Snyder have fallen on deaf ears. Former Oakland County Circuit Court Judge Norman Lippitt has practiced law since 1961 and presided over the trial of Karen Kantzler who killed her abusive husband, Dr. Paul Kantzler in 1987. Lippitt later regretted the life sentence Kantzler was given and in 1993 began advocating for her release. Lippitt was quoted as saying, "Domestic violence wasn't on our radar in the 1980's." Lippitt, along with his successor judge Barry Howard, continued to advocate to the Michigan Parole Board and governor until Ms. Kantzler was finally released in December 2017 after 30 years behind bars. Let's make sure Michigan women who are abused in their homes are not abused again in our courts. We need your help to make these important changes in our state. Let's get Michigan out of the dark ages now! We need to allow for fair trials for women facing life imprisonment for defending themselves against their abusers. Demanding #Justice4Women! Helping to bring Michigan's unfair laws up-to-date to stop this injustice against batter women in prison. Clemency for Nancy!! Keep fighting JTS. We must address the unfair treatment to women in our Justice System. Domestic violence against women has been tolerated in society for far too long.